Just another lazy night post work. My wife and I decided to have a light dinner at home in front of the TV watching some random flick on Amazon Prime. Zoom! Swiggy to the rescue! 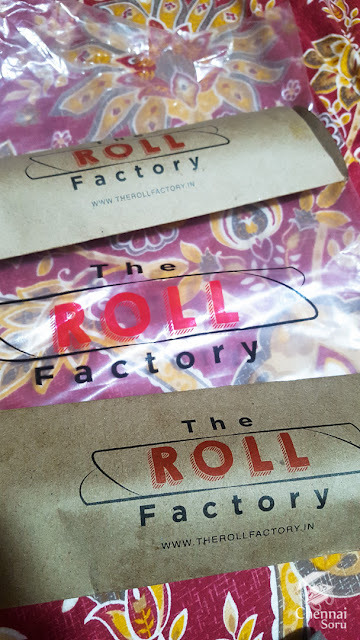 After a few minutes of scrolling through Swiggy we settled on The Roll Factory. 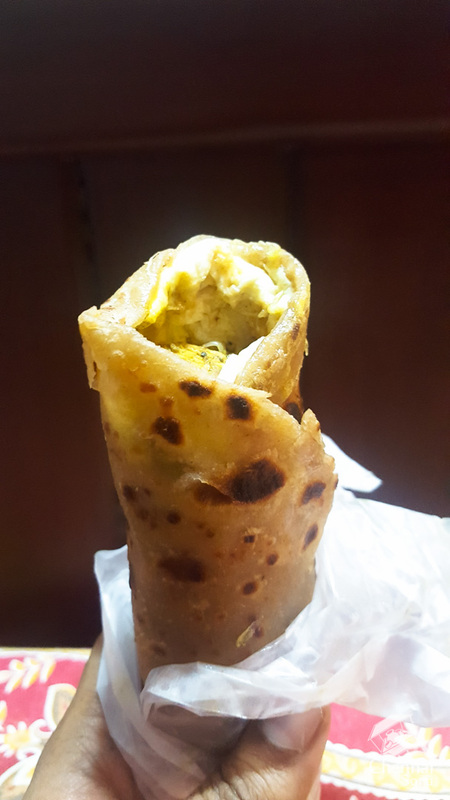 We had the Egg Bhuna Chicken Roll and the Reshmi Chicken Tikka Roll. Both the Rolls were delivered in a neat packing and were HOT! My pick between the two would be the Egg Bhuna Chicken Roll. It was a tad spicier than the latter. But not spicy to the level were you would be reaching out for some water. 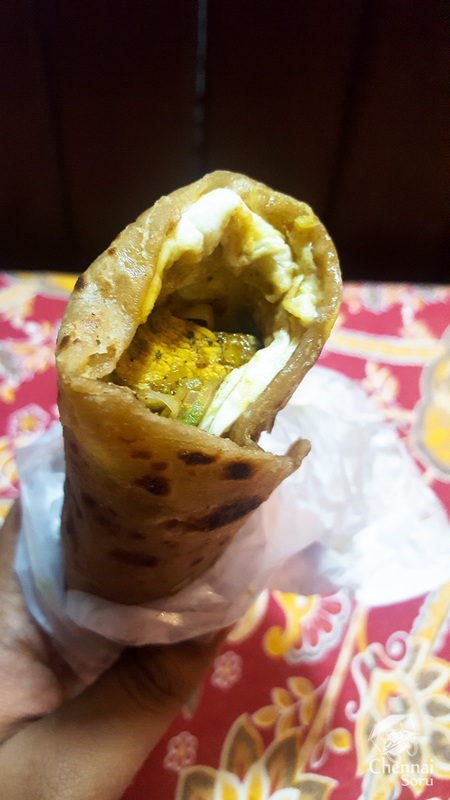 The best part about the rolls were the Whole Wheat Base Roti which was soft and slightly crispy. Big thumbs up! Swiggy again does a fantastic job the delivery. Pipping Hot food.